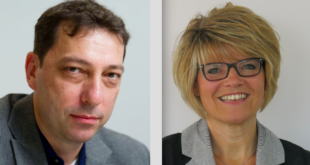 Studio 100 has secured a new deal with Czech Republic network, Ceska televise. 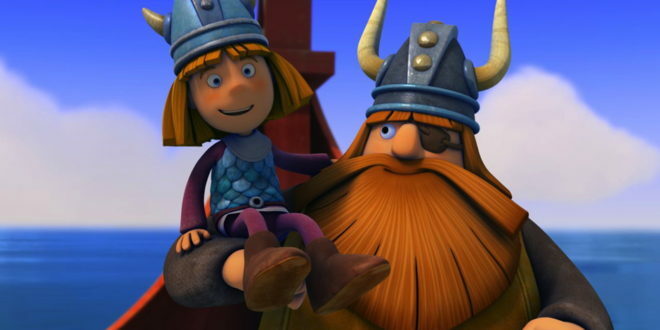 The broadcaster has secured the FTA rights of around 200 hours of children’s programming, including the series Vic the Viking. 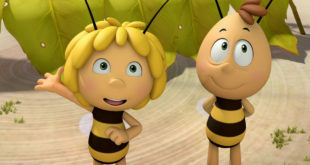 Other properties include Studio 100’s Maya the Bee. 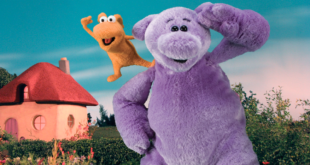 “We are happy to expand our collaboration with Ceska televize with our well-known animation brands,” said Martin Krieger, head of global distribution at Studio 100 Media.